The renowned author plans to publish a follow-up to the 1985 bestseller in September 2019. The sequel will take place 15 years after the end of the first book. The Handmaid's Tale has sold more than 8 million copies in English since it was first published in 1985. Atwood said she was inspired to write a follow-up, in part, by the "world we've been living in." The stories we tell define history. So who gets the mic in America? History is written by lions. But it's also recorded by lambs. 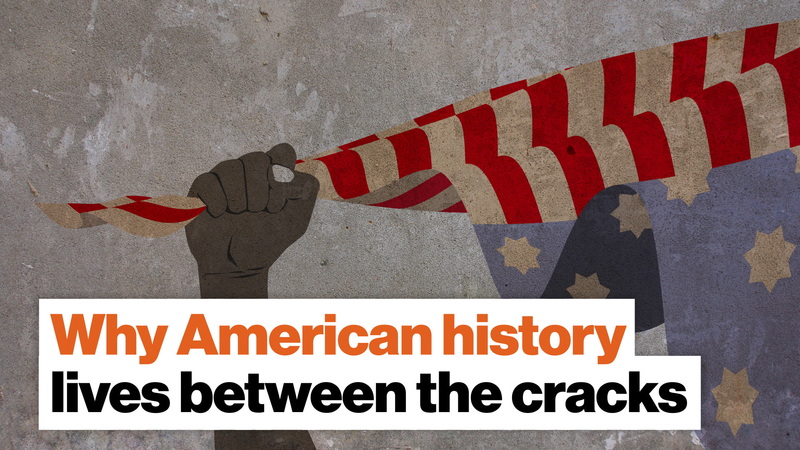 In order to understand American history, we need to look at the events of the past as more prismatic than the narrative given to us in high school textbooks. Including different voices can paint a more full and vibrant portrait of America. Which is why more walks of American life can and should be storytellers. Here's what F. Scott Fitzgerald thought about his classic American novel "The Great Gatsby."